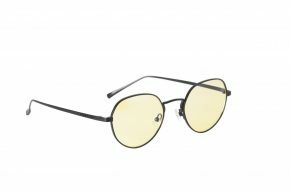 Gunnar Optiks’ optical engineers demand the best materials available when crafting the best computer glasses. 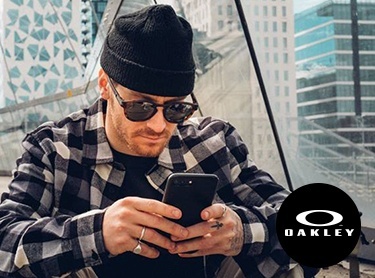 Unable to find an existing lens material that combined toughness with visual clarity, Gunnar met their own high standards by creating a proprietary lens technology. 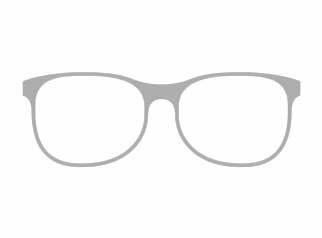 Crystal-clear optics are great, but in order to get your money’s worth, you need that clarity to last over time. 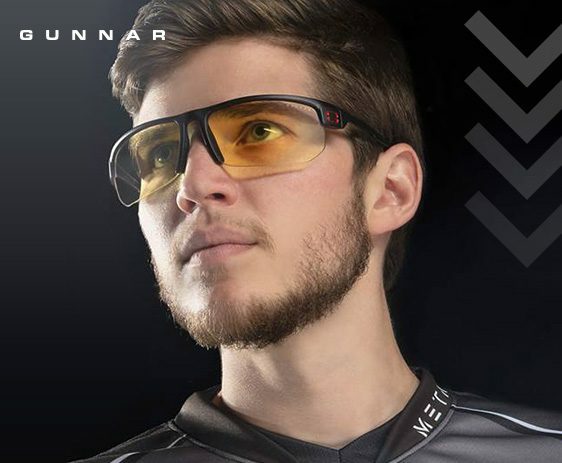 Gunnar’s lenses feature protective coating on both the front and back sides. 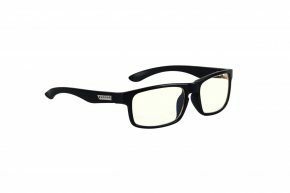 Anti-reflective coating in Gunnar gaming glasses also reduces glare, giving you prolonged confidence in your lenses and clarity of vision. 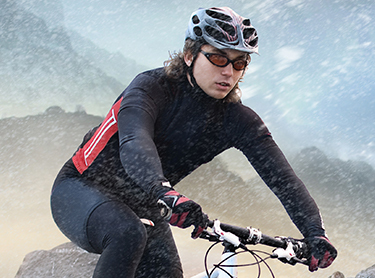 Gunnar glasses are designed with extra wrap around the eyes, shielding you from unwanted airflow and humidity. 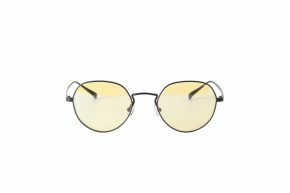 The unique lens shape also prevents irritants from entering your eye, so you’ll feel protected from all angles no matter the situation. 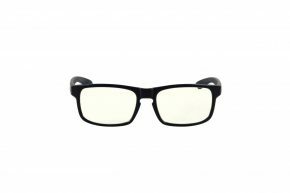 The shape of the lens also sharpens your visual focus, helping Gunnar gaming glasses bring out small details you won’t see with any other lenses. Gunnar lenses are made from a custom, patented material conceived and perfected by Gunnar’s highly trained optical engineers. 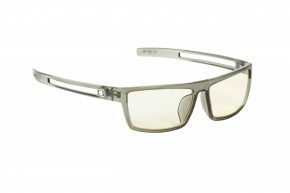 Gunnar computer glare glasses are made from an exclusive material that lacks the impurities and distortions commonly found in the lenses of inferior brands. The lenses are lightweight but have the durability to survive severe impacts. 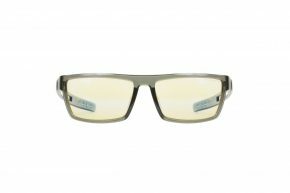 Scratch-resistant coating ensures long-lasting, high-quality performance in the best computer glasses you can find. 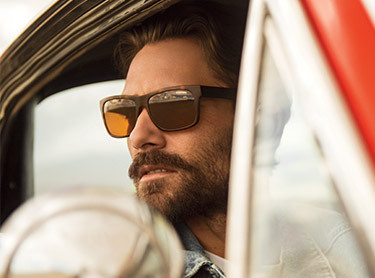 Gunnar lenses are available in three different custom tints that filter out varying degrees of blue light. Artificial light from computer screens contains high-energy waves that the eye isn’t accustomed to. Changing the brightness and color settings on your screen doesn’t affect the quality of light it emits. The only surefire way to protect your eyes is through light-filtration technology, and there’s no better technology available than Gunnar’s. 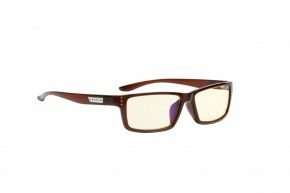 Gunnar computer glasses are made by true “optics nerds,” but that doesn’t mean they don’t look great, too! Sleek, modern design helps you stay comfortable and look sharp throughout long days of computer use at work or school. 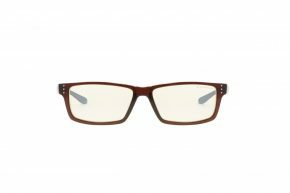 Choose from a variety of frames that are designed to look unique, yet consistent with modern styles. Liquet, amber, or blue tints give you a cool aesthetic while filtering out just the right amount of blue light for your comfort. As people around the world spend more and more time on their smartphones, eye strain from digital devices is on the rise. Blue light emitted from screens has the shortest wavelength in the visible light spectrum, and extended exposure to blue light can damage the retina and spur the onset of macular degeneration. Excessive exposure to blue light over time can take a toll on your visual acuity and focus in the long run. Additionally, too much stimulation from blue light can cause difficulties at night when you’re trying to fall asleep. Disrupted sleep patterns are a risk factor for depression, anxiety, and memory problems. 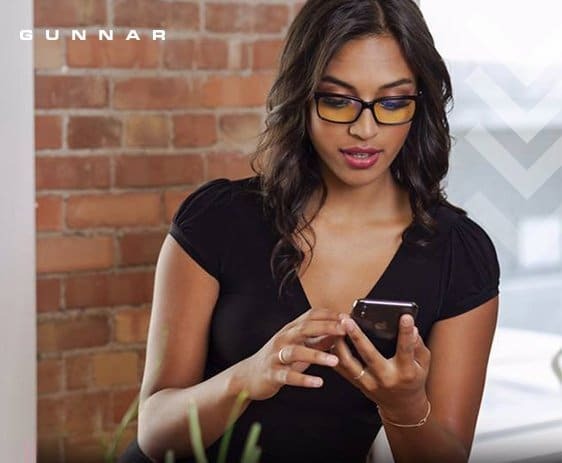 Certain wavelengths of blue light are good for your health, so Gunnar Optiks glasses are designed to let those into your visual field while keeping out the excess light. 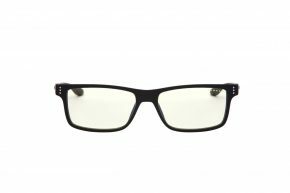 There’s no better reason to buy the best computer reading glasses at Safety Gear Pro than our fun, easy customization process when you order. To choose your preferred tint, lens features, and prescription preferences, simply explore and innovate with our dropdown menus to your heart’s content. 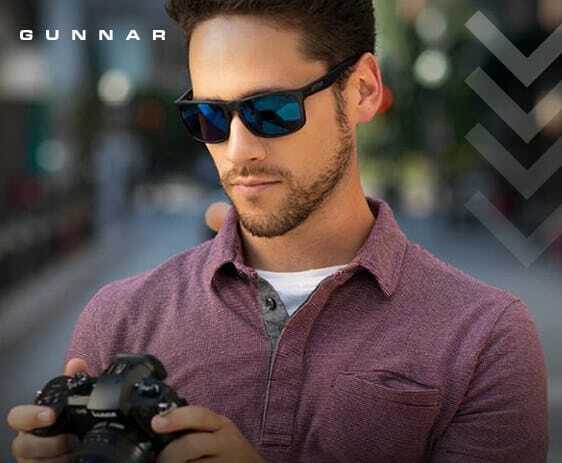 No matter what you’re looking for out of your Gunnar blue-light glasses, Gunnar and Safety Gear Pro are here to provide exactly what you need when you need it. 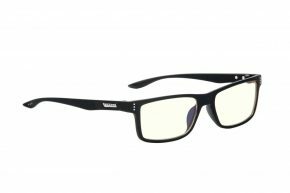 Get on the Gunnar Optiks Shark Tank train!